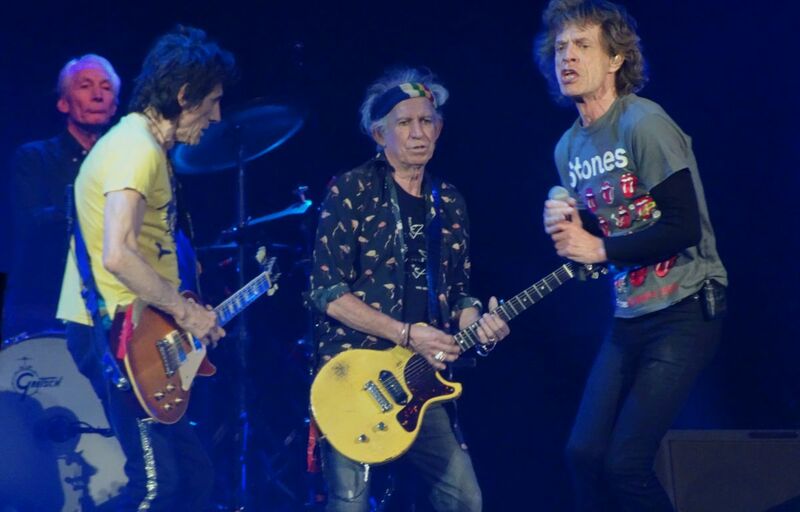 Paris France with three shows at the brand new U Arena would be the highlight of The Rolling Stones No Filter 2017 tour. Staying at the same location for three shows and eight days would be all different from criss-crossing cities in Europe for the next show. 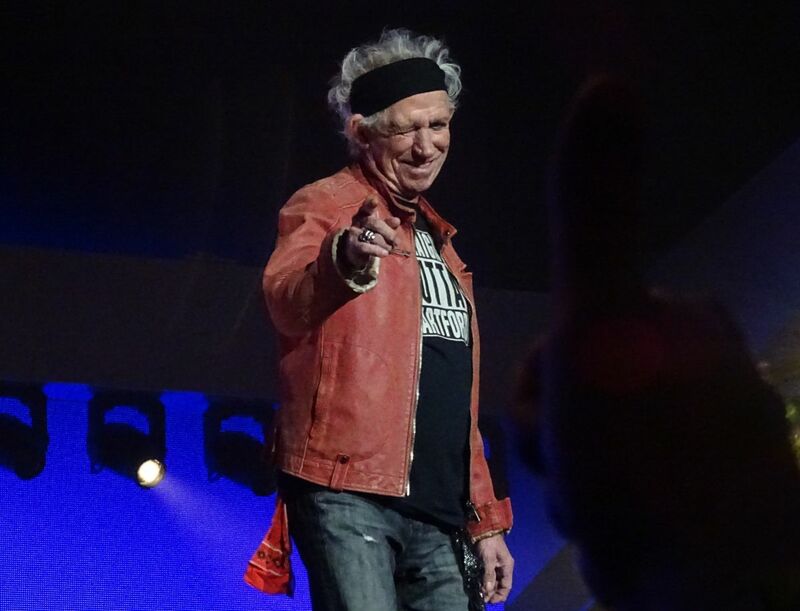 Also, it seemed that Paris would be the Stones fans pilgrime place, there were fans coming in from all across Europe and well as the rest of the world for one or more of these three shows. Stockholm is one of the most beautiful cities in Europe, with great buildings, the “skärgård” i.e. seaside and islands everywhere. For me Stockolm is ranking along with Bergen, Prague and Paris, and if I ever had a few days available, I would go to Stockholm and just enjoy the city and the people there. Sweden is our closest neighbour, sharing lots of culture and history with us in Norway. Also, I have many friends in Sweden. 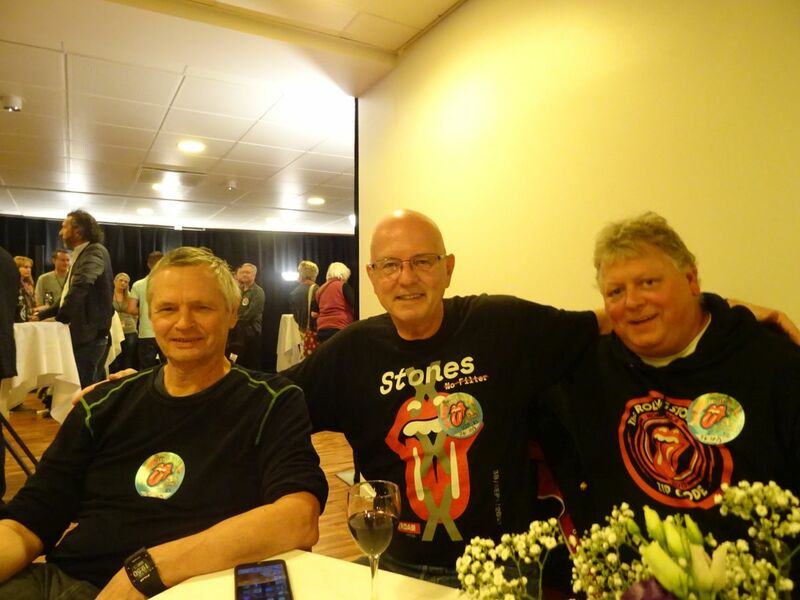 I would never miss a Stones show in Sweden, that is for sure! The show in Düsseldorf Germany is set for Monday September 9. 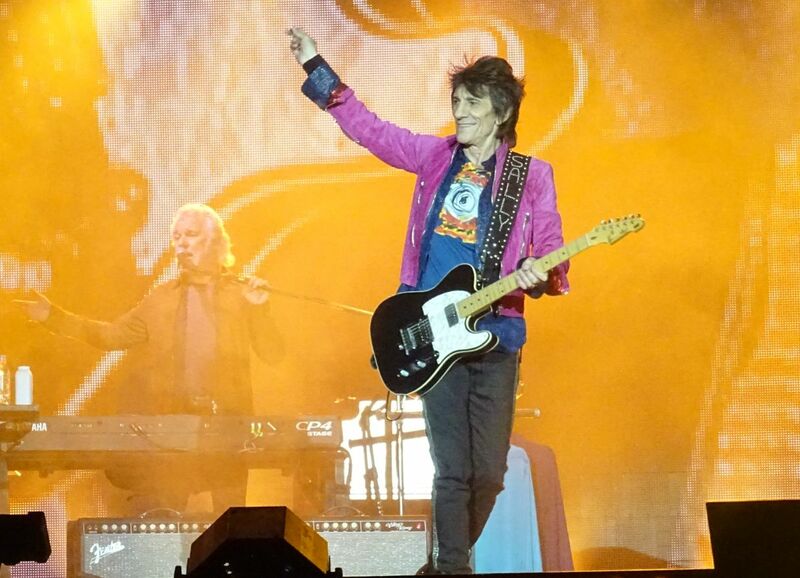 The previous show was on Tuesday September 3 in Copenhagen Denmark. Technically this makes five days of rest, but with one day or travel each way I am left with three plus plus days of free time at home. I am tired and overworked, with several hundred e-mail in my backlog, so I need a month of rest. But the three days were a good start. I have plans for how I can get more rest in Düsseldorf. 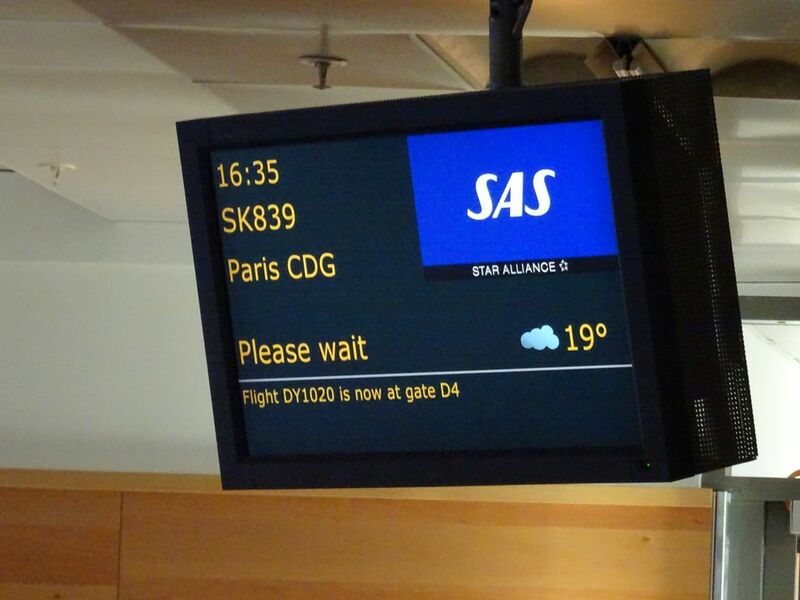 Copenhagen is just an hour away from Oslo, by plane, with many flights every day, so going there is easy. I arrived into Copenhagen late Monday evening, the day before the show. 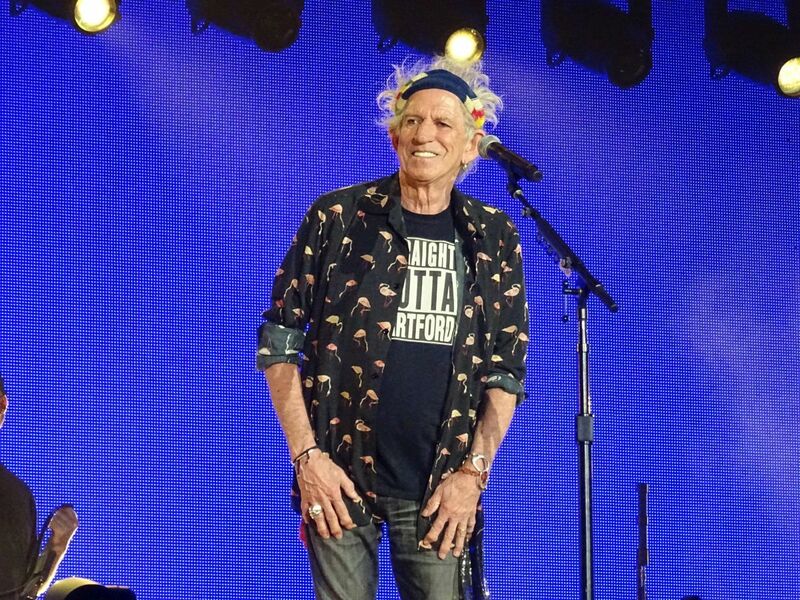 Shows in Scandinavia is a must for me, for decades, and Copenhagen is a wonderful city. Now there is a roof above the Parken stadium, otherwise it is the same as before, a bit of a walk from the city center, where I am staying. Amsterdam The Netherlands Saturday September 30. It is show day and I am still at home in Norway. The plan was to attend an uphill race I do every year the last Friday of September, but the tour had left me with no training for races, so here I was with a wake up at 5am early Saturday morning, to make sure I don’t miss the show in Amsterdam. Zurich Switzerland and Letzigund Stadion is the location for show number four on the No Filter Tour 2017. They performed at the very same stadium in 2014, so I know the place, and I know where to stay, without having to travel any extra. I am at the virtually next door Crowne Plaza Hotel Zurich, just like in 2014, with just a five minutes walk to the venue. It seems like “everyone” I know is at the hotel. There are fans from all over Europe, many from UK, also from the rest of Europe. 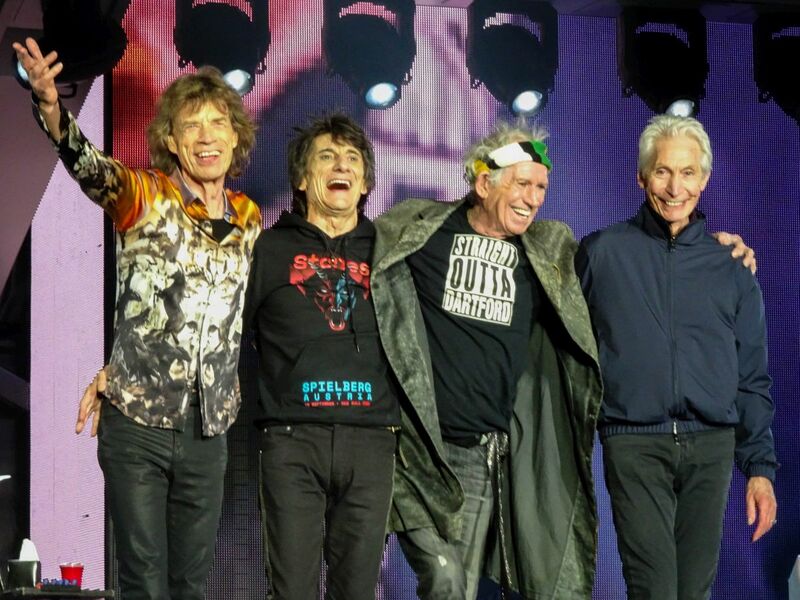 We are a big family and we share the same passion – The Rolling Stones! Spielberg Austria was the next stop on the tour, a place in the middle of nowhere, as it seems. I was at the same location in 1995, i.e. twentytwo years ago. 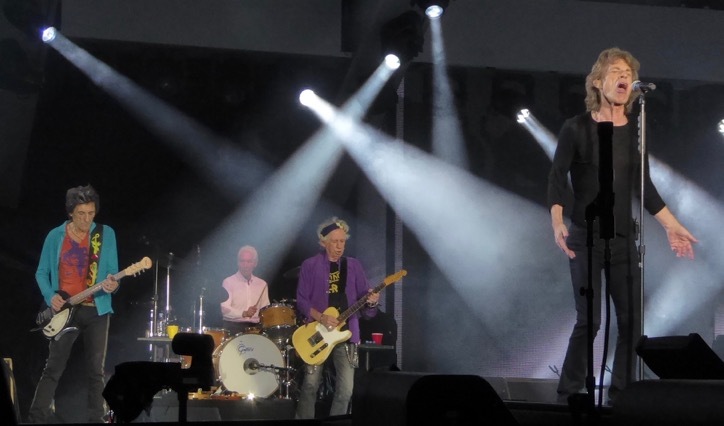 Then The Rolling Stones performed a show at what was then called Zeltweg, Austria, August 1, 1995. It is a Formula One racetrack, still is, now called Red Bull Ring. 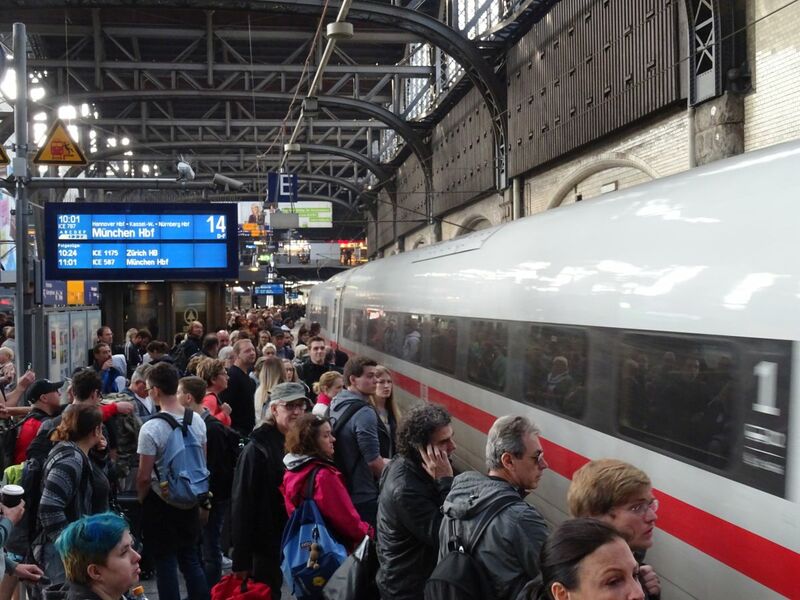 That time I was on tour with Interrail travel across Europe. This time there was no time for train travels, I was flying in and out. Still, my “home base” was the beautiful nearby Austrian city of Graz. It may have been twentytwo years ago, but the memories from Graz 1995 was still in my mind. I wanted to see Graz one more time. 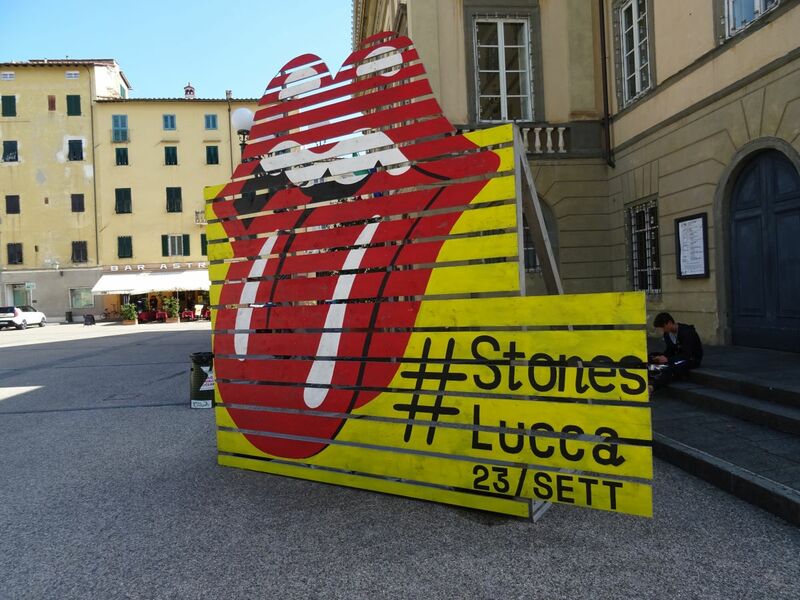 Zurich to Lucca was one of the travels I did without going home between the Stones shows this summer. First I took the train from Zurich to Milano, then another train from Milano to Firenze (Florence). I checked in at Grand Hotel Baglioni, which has been on my wish list for a long time during Firenze visits, due to their rooftop garden. However, I got a room with no windows, and Firenze was overcrowded, with slow service everywhere I went, so I checked out early and took the train to Pisa. Then another train half an hour or so to Lucca.